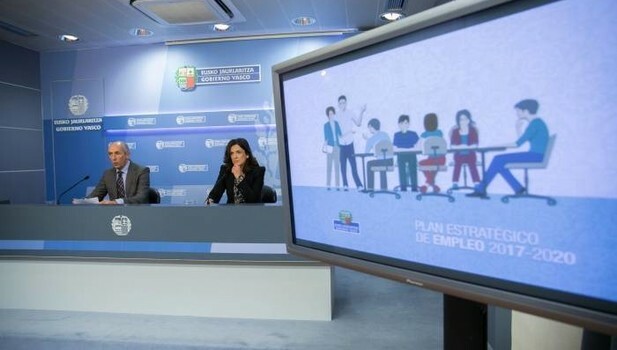 The Basque Government has approved the Strategic Employment Plan 2017-2020, which intends to encourage the creation of 45,000 jobs during that period. 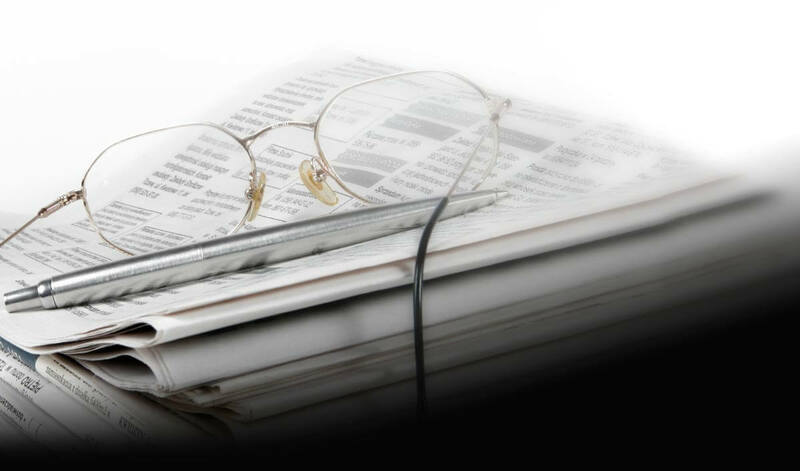 1,175 million Euros will be allocated to that end and the focus will be on the establishment of new businesses, the recruitment of people with fewer employment opportunities and the restoration of housing and buildings due to its being an “intensive” sector as regards employment generation. The programme will also focus on collaborating with companies so that 20,000 young Basques may have their first work experience, an opportunity to enter the labour market. Moreover, the Basque Government will work towards improving the quality of employment. The nine operational priorities will deal with aspects such as associated work, the development of the local economies, youth employment, the establishment of new businesses, the improvement of the Basque employment service, Lanbide, the quality of employment or relaunching the construction sector with policies which encourage the restoration of housing and buildings. To this end, they will implement 35 lines of action with specific objectives as well as follow-up evaluations. The nearly 1,200 million of expected expenditure will come from allocations from basically all the departments of the Government, which will be coordinated and aligned. Communication channels will be established with provincial and city councils so as to enter into institutional agreements or specific collaboration agreements on specific issues. In a cross-cutting manner, the new strategy will pay special attention to the implementation of actions which reinforce the full incorporation of women into work and into the economic activity on equal terms. The new plan intends to go further by placing the focus on issues such as the Restoration Renove (the programme with more resources) and contributing to preventing low quality contracts as much as possible.